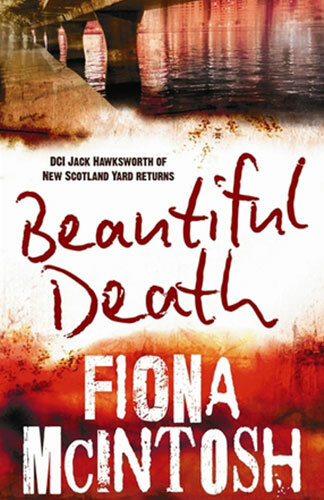 This fast paced story is the second book featuring Chief Detective Inspector Jack Hawksworth of New Scotland Yard. The setting is multi-cultural London and the many different cultures and customs are well-drawn and play a vital part in the book. The story takes us from the plight of illegal immigrants ripe for exploitation to the world of human organ trading. When the face becomes the ultimate organ of trade, Jack Hawksworth finds that he has to deal with a macabre series of faceless corpses. Then the case becomes personal and he is desperate to solve it before his superiors find out his connection. As the plot develops the surprises come thick and fast. Only read this book if you have plenty of time because you won’t be able to put it down.